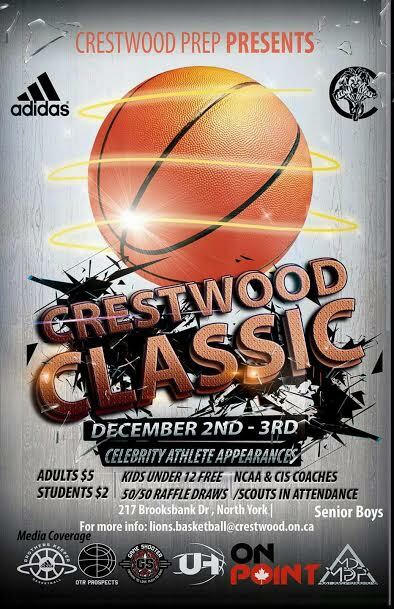 The 1st Annual Crestwood Prep Senior Showcase will take place this coming Friday, December 2 and Saturday, December 3. Cost to get into the Showcase will be Adults - $5 and Students - $2. All children under the age of 10 will be admitted free of charge.